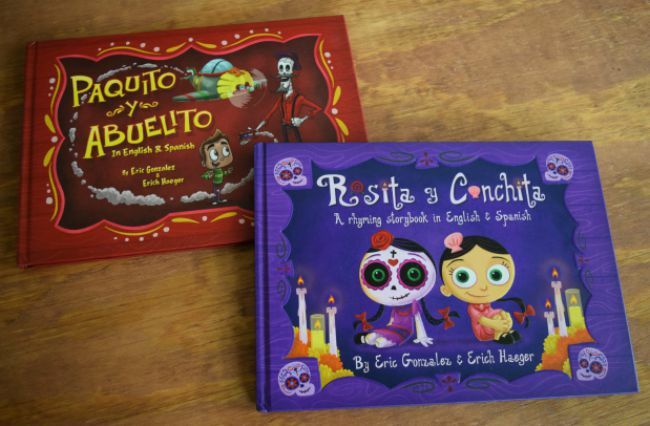 Just a quick reminder to everyone: If you are buying Rosita y Conchita books from me this year, please place your order by October 19th. Any orders placed after that, won't be able to be shipped until November 5th. Also, the set of both books is on sale. You can find all the books here in my shop! They remain, hands down, the best books on Día de los Muertos that you'll find anywhere. UPDATE: I have officially sold out of books this year. I'll order more again next year!